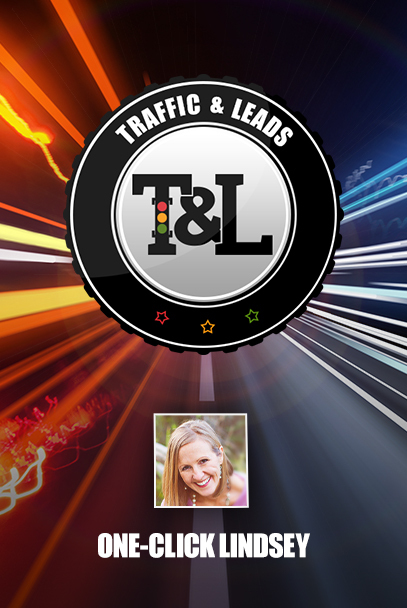 Lindsey Anderson known as One-Click Lindsey is the host and guest on today’s episode of Traffic and Leads Podcast. 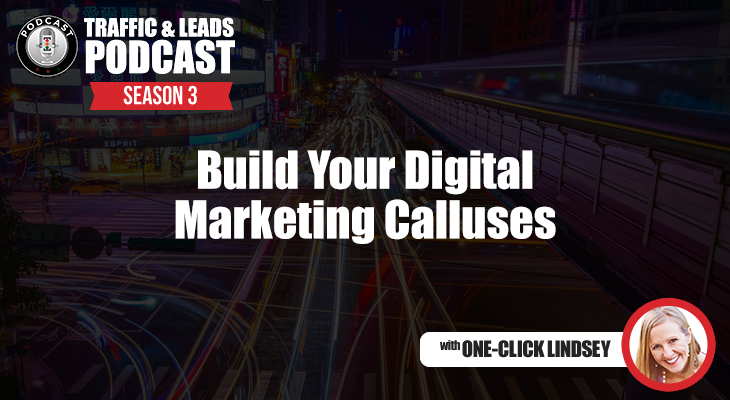 Today, I am talking about one of the most important things you need to do as digital marketing is to build those digital marketing calluses. 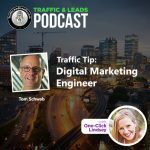 Don’t be afraid to try and fail when it comes to testing new ways to reach out to your audience. 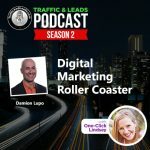 There are a lot of tips and tricks you can bring under your belt when you’re starting out, and these things are designed specifically to help you build up a confident demeanor, and a reliable audience that wants to follow your brand.